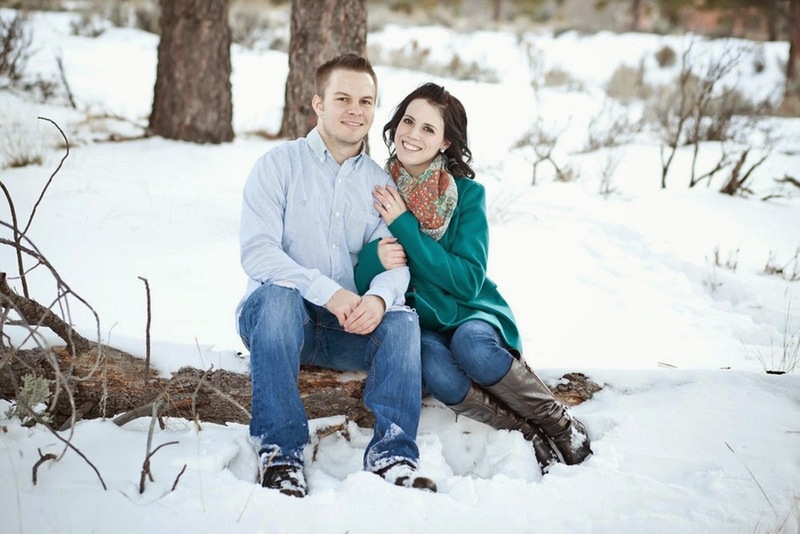 This is such a delightful engagement session that Kirsten Tyrrel Photography sent our way! 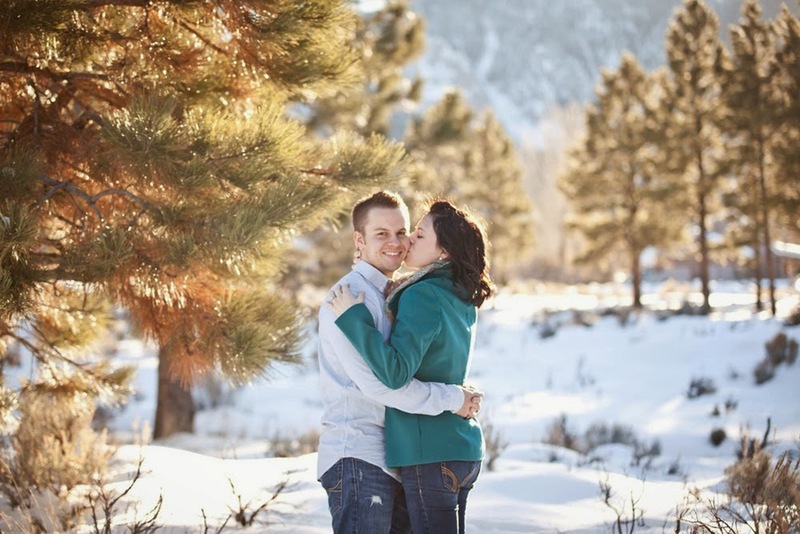 The surrounding snow covered nature is a beautiful backdrop for these two to get all cozy and snuggly. 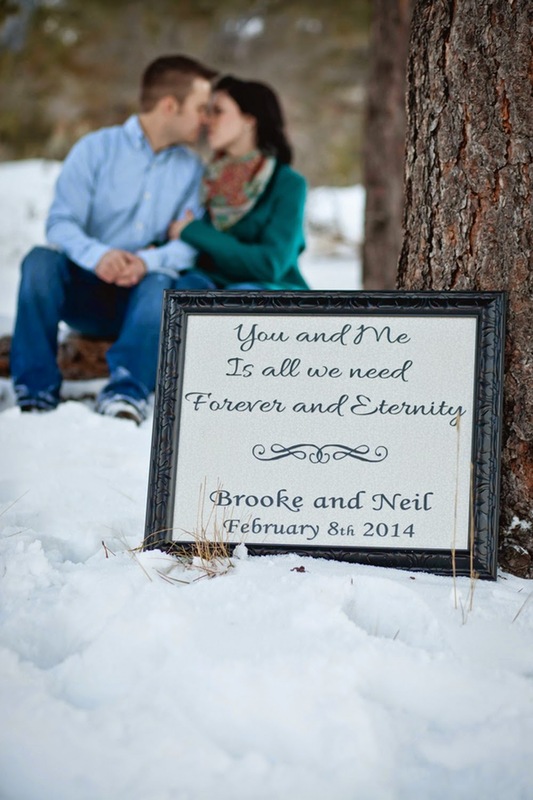 Brooke and Neil were as perfectly matched as any couple I've ever met! 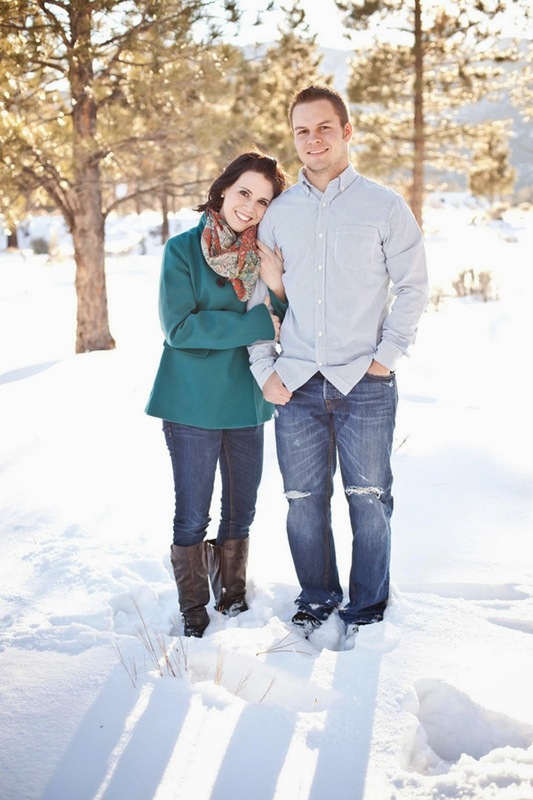 They were completely twitterpated while we shot their engagement photos and were totally unafraid of the knee deep snow. 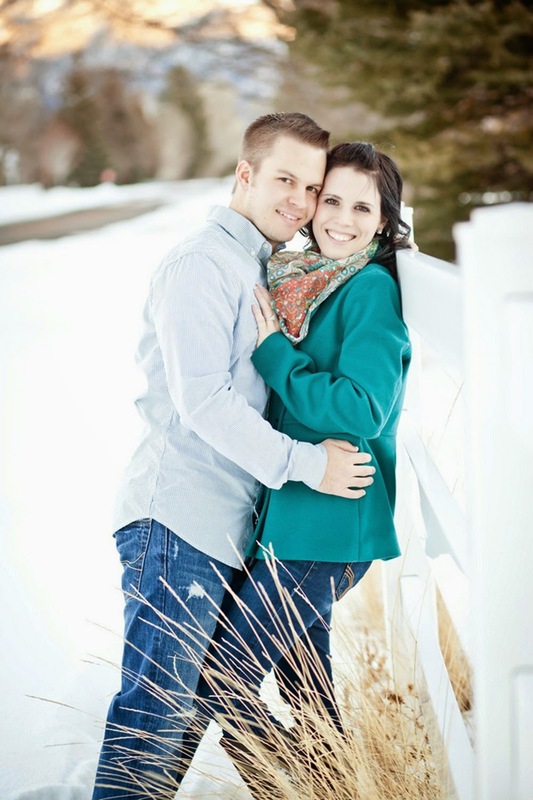 We had so much fun trodding through and finding beautiful areas to capture their love. They didn't mind the cold much as long as they were able to snuggle together. 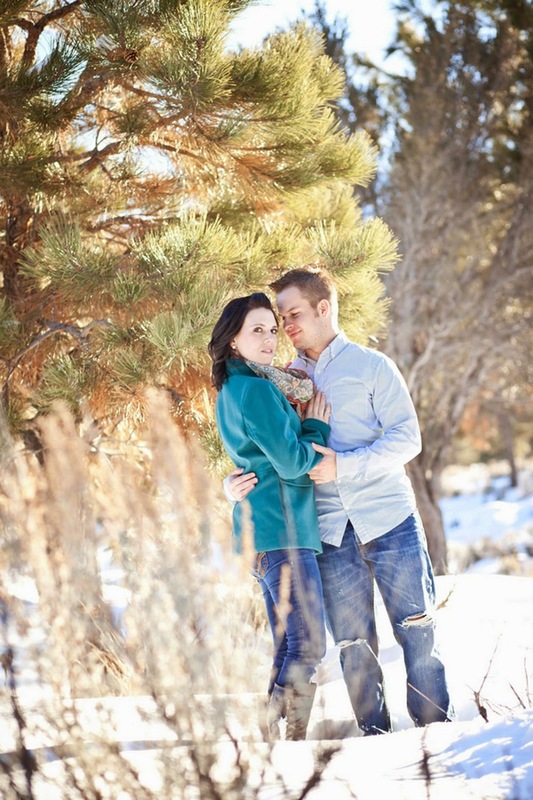 The two of them met while going to college in Southern Utah and fell in love very fast. They adore each other and it shows in their photos. It was such a pleasure to absorb some of their happy energy in the midst of the winter cold! 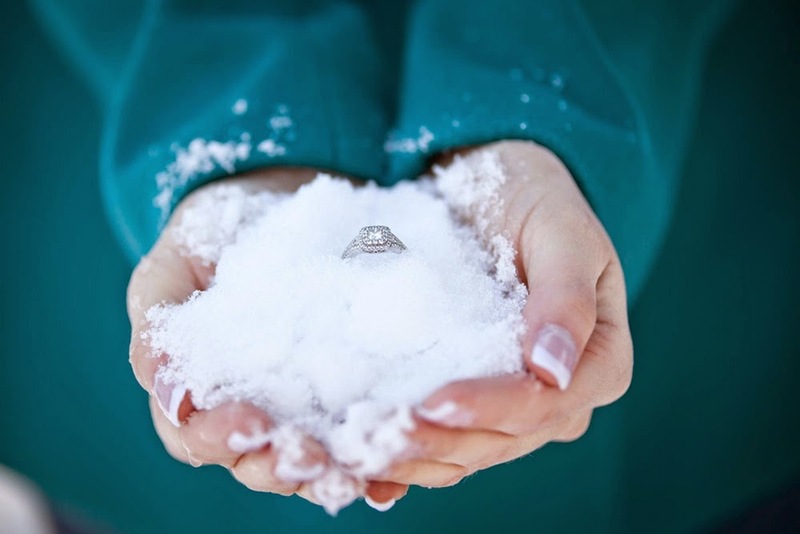 Our thanks to Kirsten Tyrrel Photography for sending over this sweet snowy cozy engagement session! 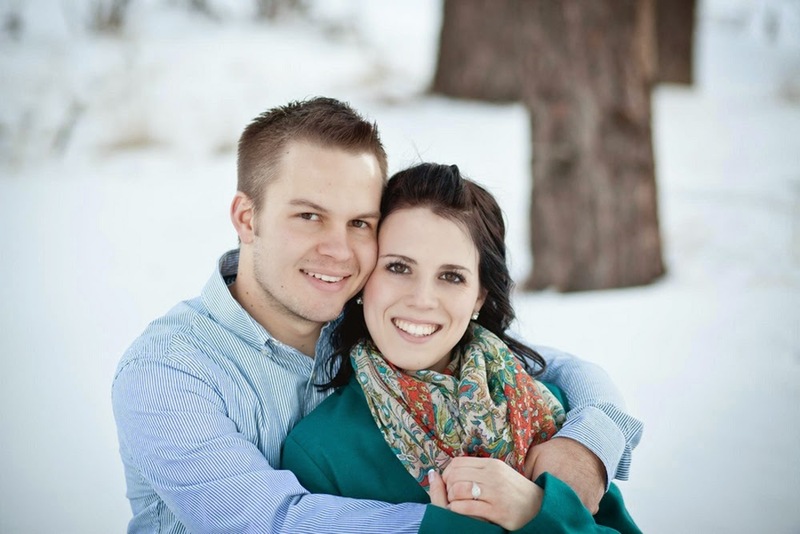 Congrats to these two on their recent marriage, too!